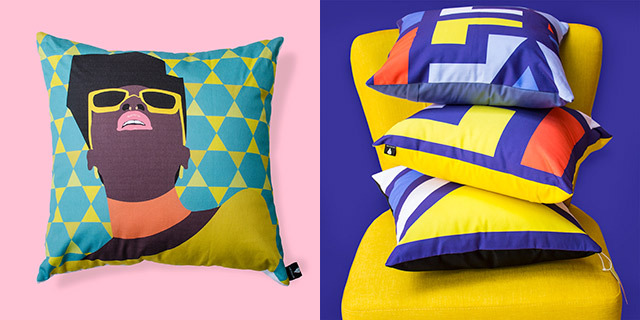 Scatter cushions are the unsung heroes of interior decor but in the hands of the dazzling graphic designer, artist and illustrator Bonolo Helen Chepape, scatters are increasingly becoming the stars of the show. Her studio in Mafikeng is far removed from the Johannesburg advertising agencies where Bonolo excelled as a graphic designer. Having worked on campaigns for the biggest brands in Africa and beyond, in 2016 she resigned, started her own interior design brand Lulusclan and two years on, her online store is shipping her collections to homes and décor businesses worldwide. 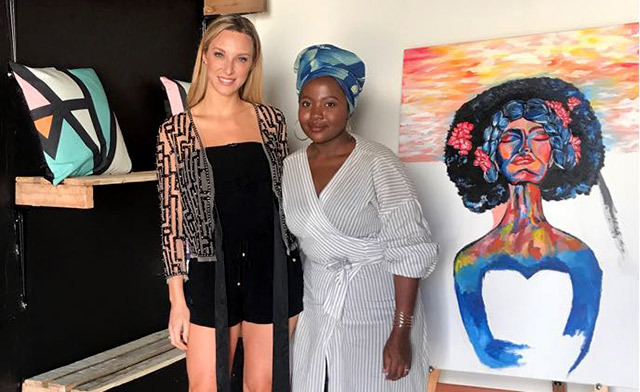 Bonolo’s flair for design is matched by an entrepreneurial drive learned from her mother Anna Chepape when they operated a tuck shop from their garage. The brand name, Lulusclan, is a combination of the Zulu word Lula meaning “Easy” which reflects her love of languages and the word ‘Clan’ which refers to the designer’s rich Pedi culture that she takes such pride in. Bonolo has recently collaborated with a major retail store having designed a full range of cushions and rugs. She modestly told us we’d find details on her Instagram page. 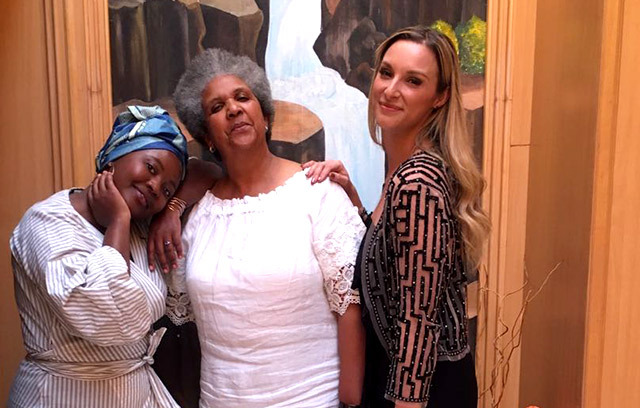 Practicing what she preaches, Bonolo sees a need for our culture and heritage to be preserved in the home. This new-African style is a marriage of African and Western design – like the work of one of her inspirations - Portuguese-Mozambican artist and architect Pancho Guedes. But just as important in décor is a sense of the individual. This vision of becoming a textile & design consultancy house is already happening. For more of Bonolo’s work check out her website and Instagram page.